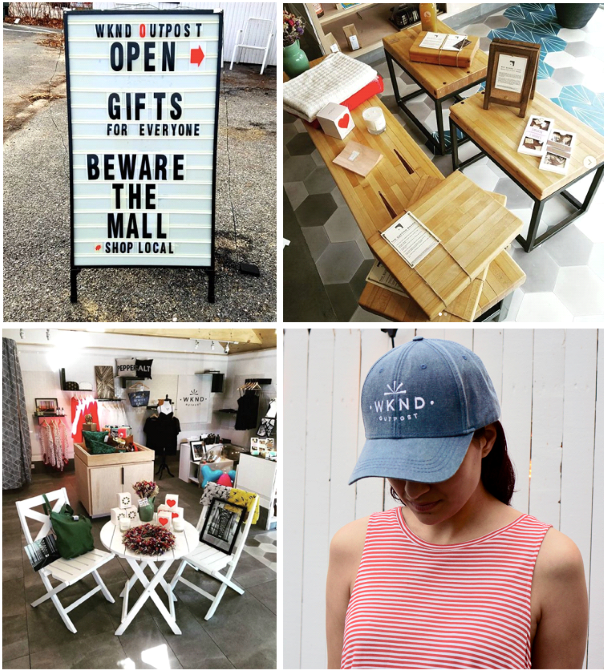 Welcome to the WKND Outpost, Bay Shore’s first indie lifestyle boutique. They highlight smaller brands and emerging designers in a converted garage just off East Main Street. 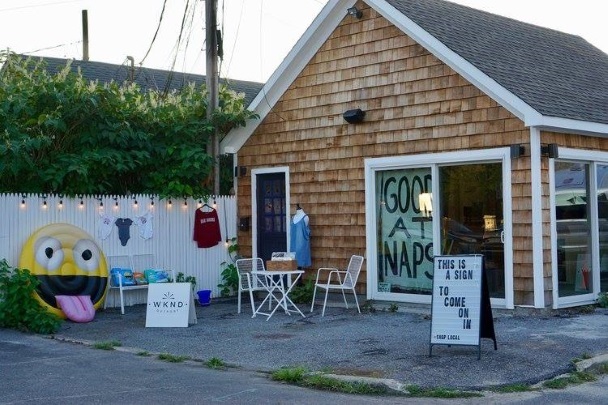 If you're off for a WKND romp in Long Island, this shop is a must to grab delicious snacks, fashionable clothing, and unique gifts for friends. Each item is carefully selected by the owner to ensure the freshest gear! Plus, they provide a venue to help local artists and vendors sell their work. Win win! 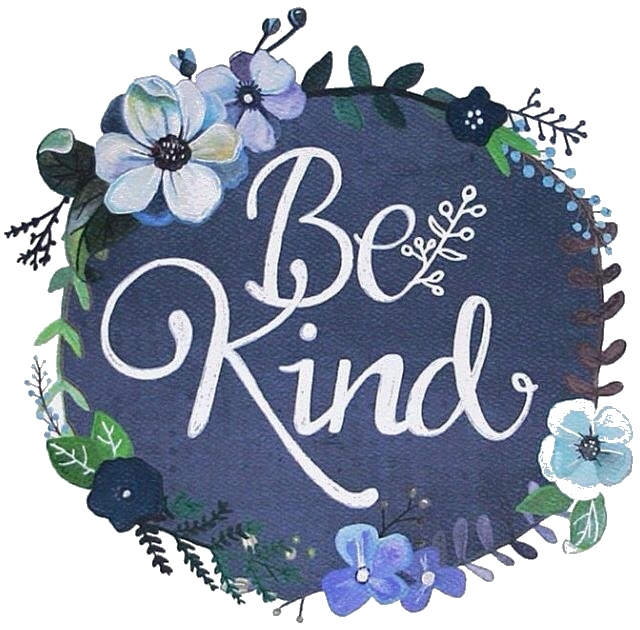 I'm all about this adorable boutique! It's like family to me because, well, it is family! The entrepreneur of this shop is my cousin's wife, Jessica. They saw this little property in their town of Bay Shore and debated about knocking it down or building it up. As you can see, they went for it and revitalized this once forgotten garage! The entire space got a makeover through the tremendous efforts of my crafty cousin. Construction families come with their advantages! Jess, with the help of her architect-designer friend Manu Garza, carefully picked all the finishes to meet her vision. My favorite aspect about the store is the beautiful tile work! For the store opening, the hubby and I delivered this gigantic brownie covered in buttercream roses. Not too shabby for surviving a drive from Virginia to New York! We love WKND Outpost and are very proud of the family for following their passions!